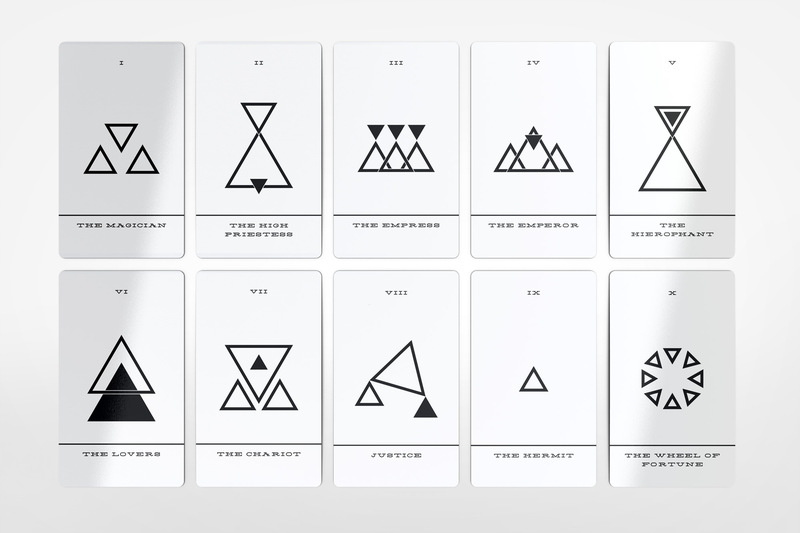 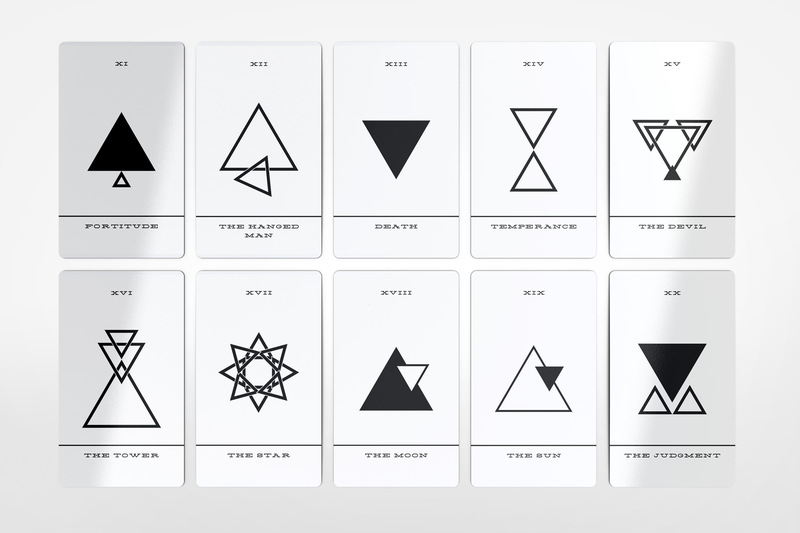 The Second Edition of the Minimalist Tarot will include NEW UNIQUE cards for all minor arcana AND a booklet that introduces each card with esoteric truths drawn from the Golden Dawn and the Law of One. 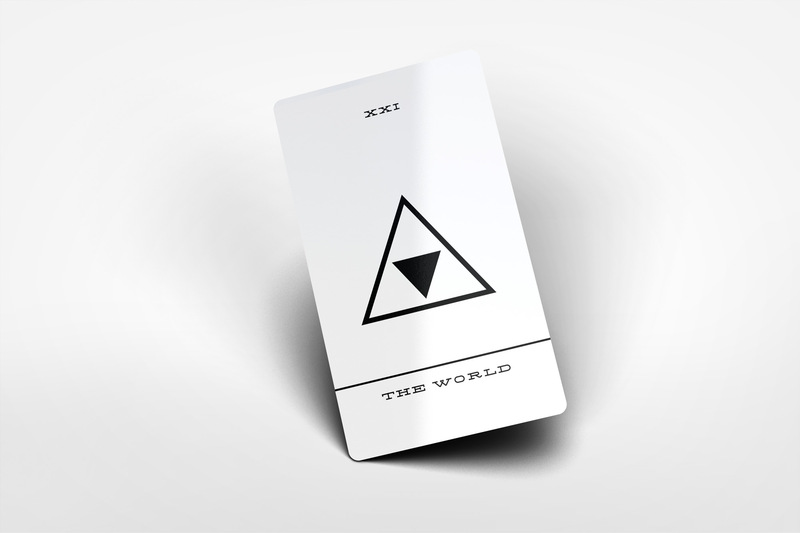 Read Adria Young’s 2013 piece about it in The Coast. 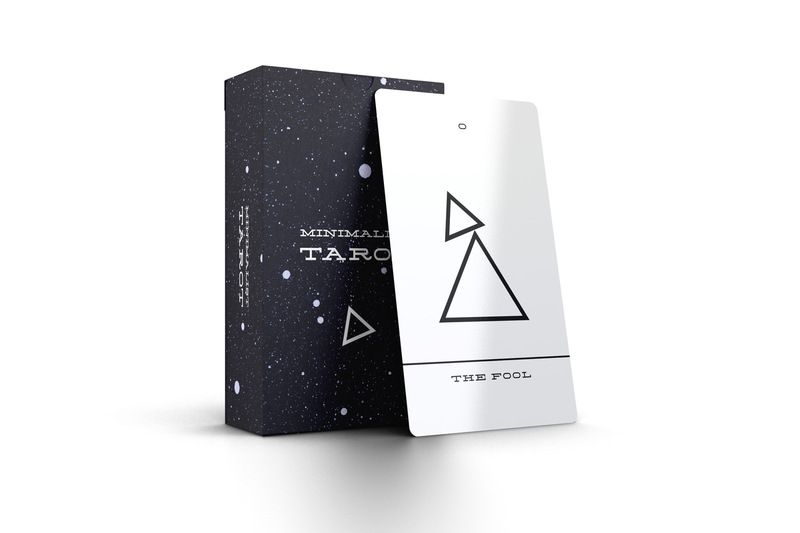 Want to know as soon as the deck is available for purchase? 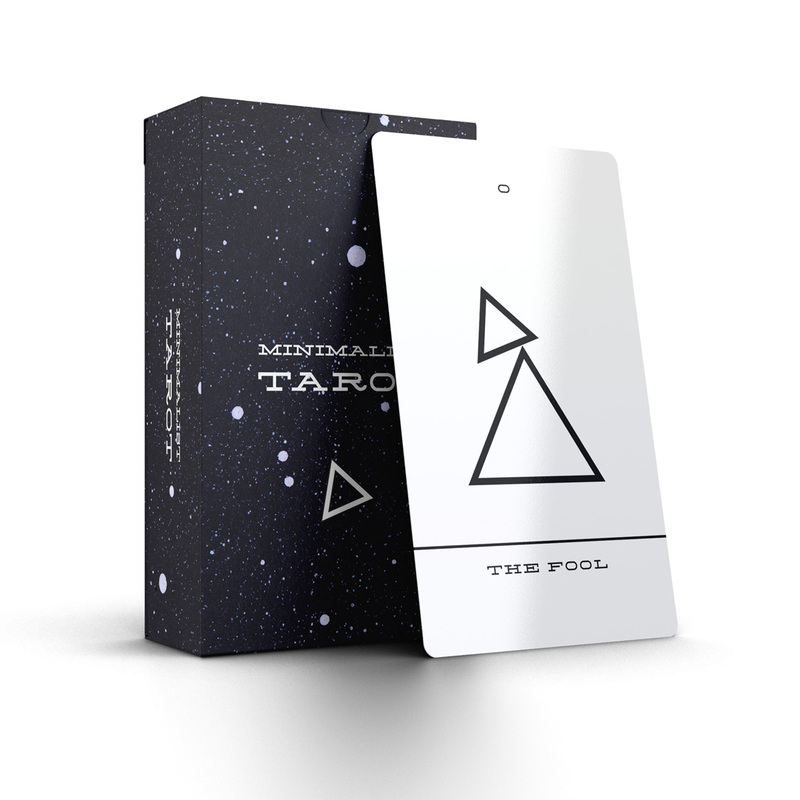 I’ll be sending out updates about the progress of the Minimalist Tarot Deck 2nd Edition, the new minor arcana card designs and my plans to print a luxury, premium version of the deck!